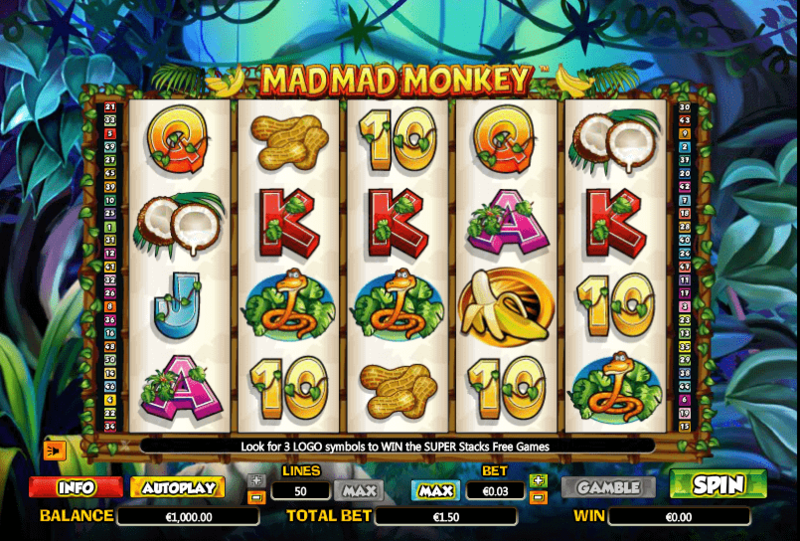 Played at a 5×4 reel grid, Mad Mad Monkey is an online video slot released by NextGen in 2013. 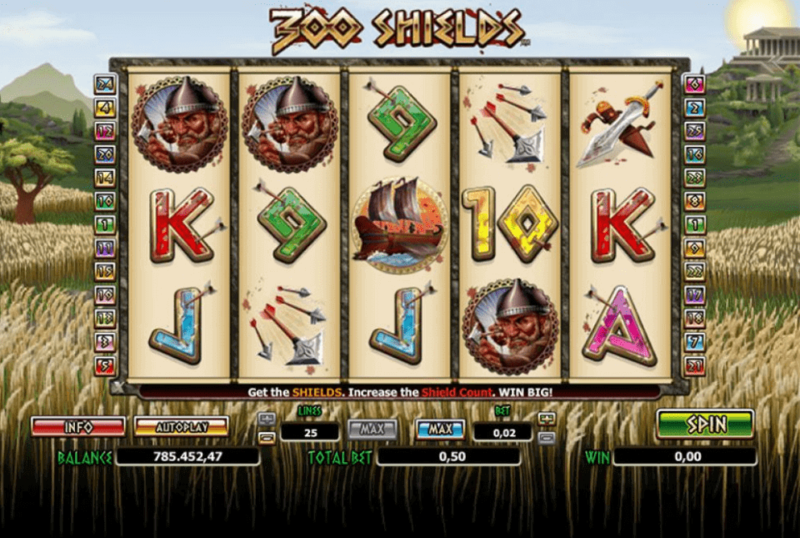 The jungle-themed game takes you on a wild adventure at 50 adjustable paying lines. You are supposed to collect as many bananas, peanuts and coconuts as you can before parrots and snakes get them. With cartoon-like graphics and animations and an entertaining music score, Mad Mad Monkey slot will provide you with an exciting gaming experience. Its bonus features will boost your winning chances. 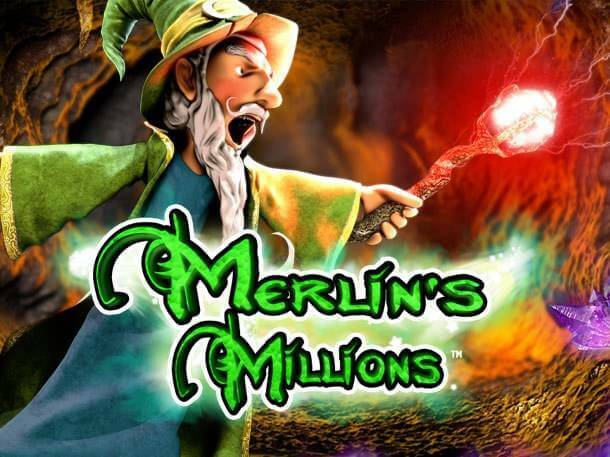 Join your new friend on his adventure and win doubled and tripled prizes and up to 50,000 coins in a single spin. A set of bright reels are placed against the background depicted as the dark jungle. They are populated with bananas, parrots, snakes, coconuts, peanuts and generic poker symbols from 10s to Aces delivering low-value payouts. 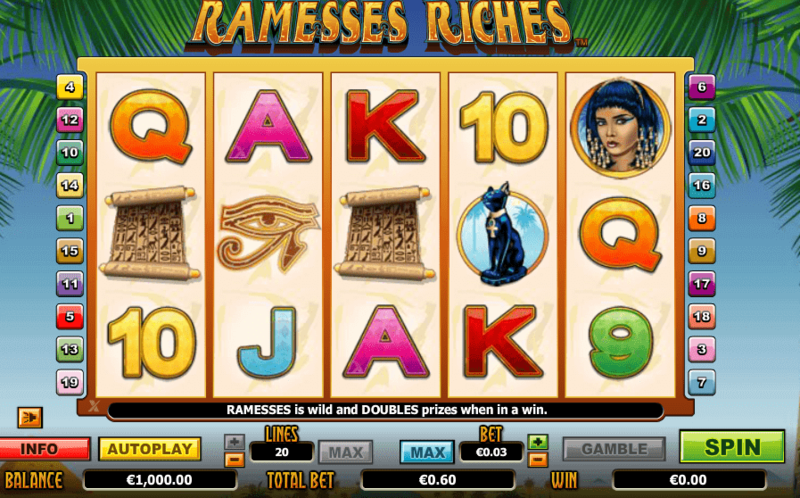 All symbols except for bananas pay when you land at least three of a kind on an active paying line consecutively left to right. Match two or more banana symbols and you can win up to 1,000 coins per combination, which is the top prize delivered by the Mad Mad Monkey slot. Try to keep all 50 paylines active for the best odds of winning. The minimum bet per line is £0.02 while the maximum line bet is £5. Choose a wager between £1 and £250 and you are good to go. If you are one of the high-rollers you can simply use the Max Bet button to set your bet to the maximum value. Once your stake is set, push the Spin button or activate up to 500 uninterrupted spins and enjoy the company of your new friend who is pleased to help you win big. 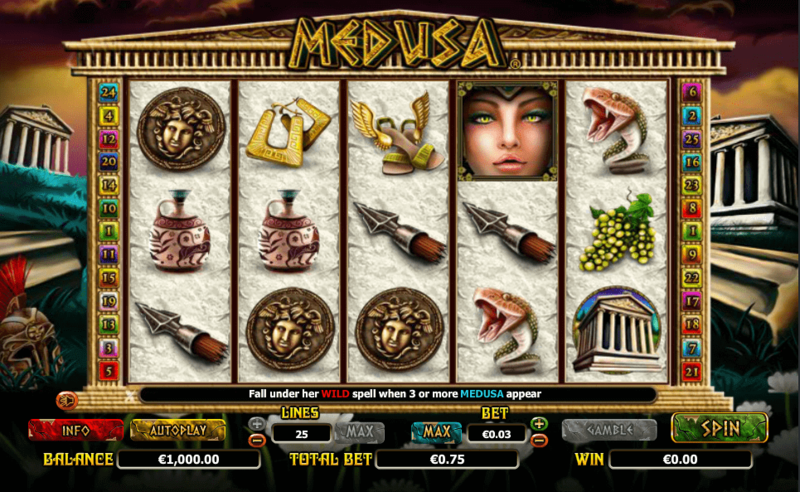 Wild is depicted as the title character and it appears on the three central reels to complete your winning combinations. What’s more, Mad Mad Monkey Wild shows up in stacks and doubles payouts from all the combinations in which it is included. Thanks to 50 paying lines and stacked Wilds landing on the middle reels, you can complete multiple winning combinations at once. And yes, all of them will deliver doubled payouts in the base game. If you manage to trigger the free spins feature by landing 3 or more Mad Mad Monkey Scatters, the game gets even more rewarding. Bananas, as the top paying symbols, will appear in stacks too and all your payouts will be tripled. 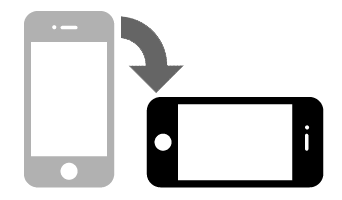 The feature can be retriggered too. Landing two or more Scatters grants payouts, so you can win between 2x and 100x your total bet in the base game. 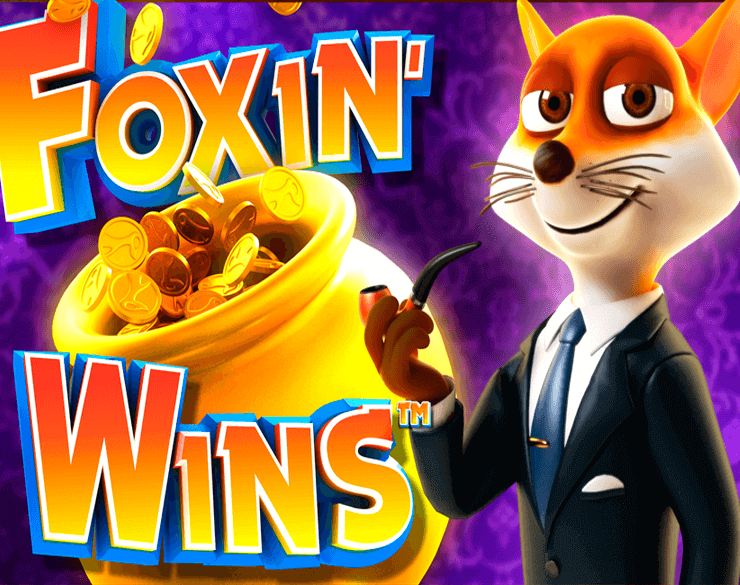 During the free spins feature these payouts increase to 6x up to 300x your total stake. Play Mad Mad Monkey slot on your desktop or mobile device and enjoy all its lucrative bonus features enhancing your chances of winning big.